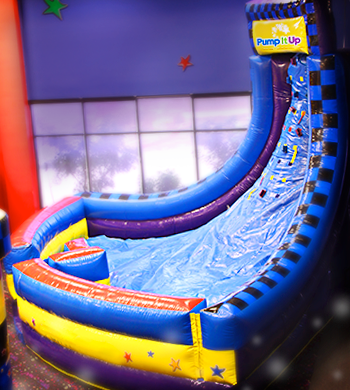 Have twice the fun while racing your friends to the bottom of this enormous slide. 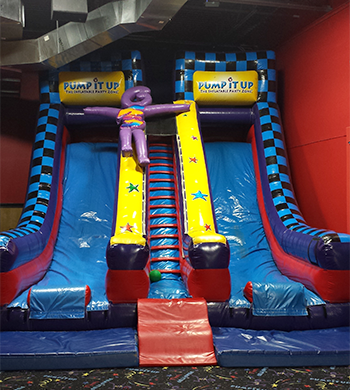 This slide is 17 feet high and is ready for all kids to come and play. 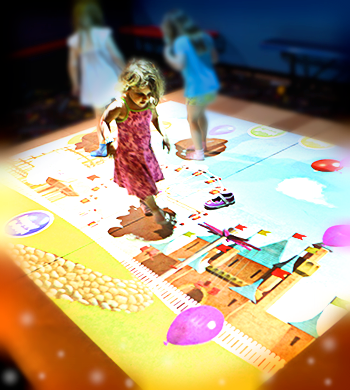 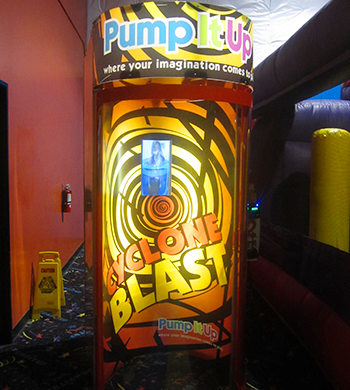 This is our newest 2 player game at Pump It Up! 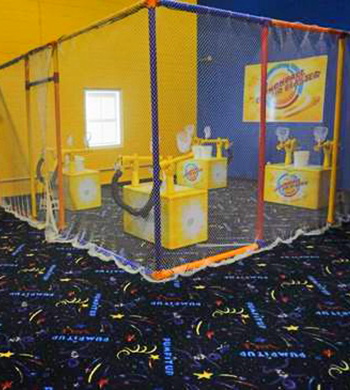 Take the challenge and be the first person to get all your basketballs to the other players slide to win. 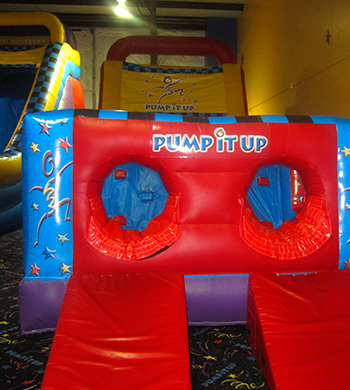 You will have tons of Fun but make sure that you bring "YOUR BEST GAME SHOT" in order to defeat your opponent. 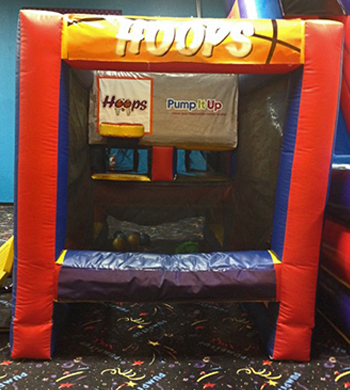 Take the HOOPS Challenge today! 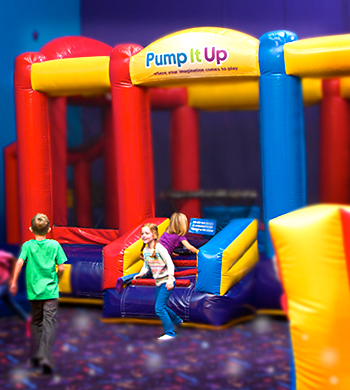 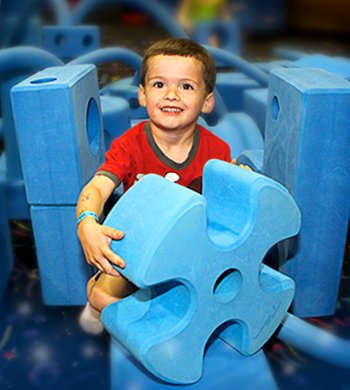 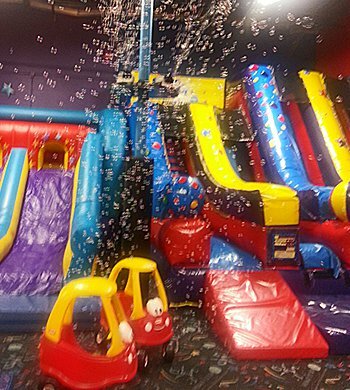 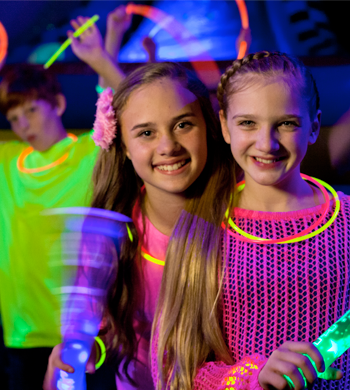 This is a race to the finish with your friends on our full length obstacle course. 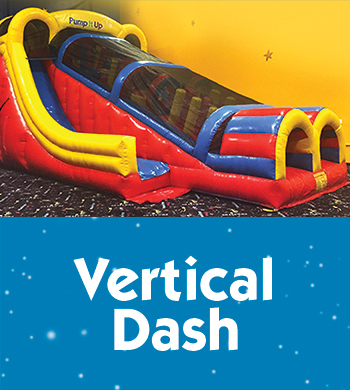 Either way you choose which lane you want to run through but the race is on – let the fun begin!